Super fun park with tons of unique street features and a large bowl area with capsule. 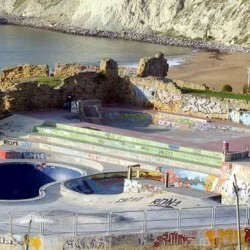 The Hastings Skatepark is up there with one of the best in the country. This Jason Parkes designed skate facility, opened 6 October 2013. 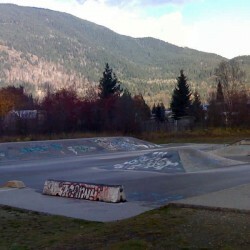 It features a huge street plaza as well as a separate bowl area. Pretty much everything a skateboarder could ask for in a skatepark. Get there and check it out. 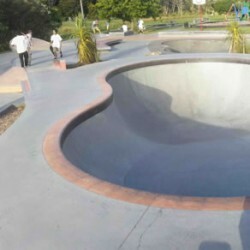 This concrete 6000 ft² skate park has a pool-style bowl that is 9.5 feet at the deep end (with 1 foot of vertical) and 5 feet deep at the shallow end. 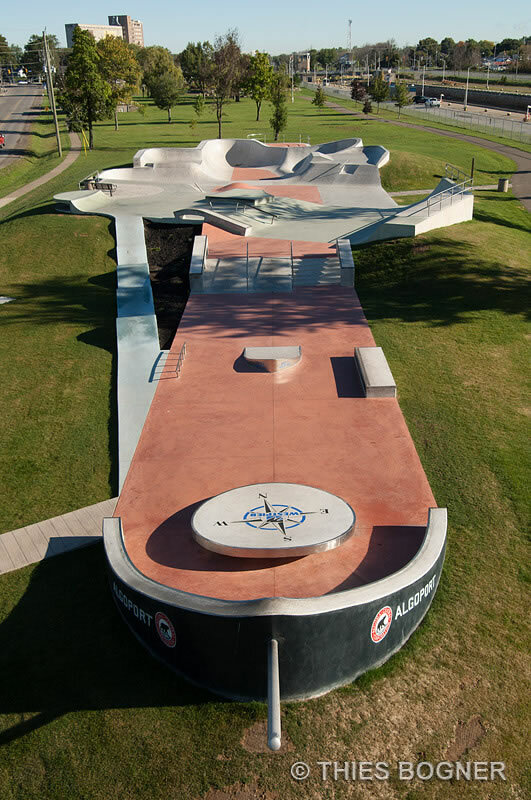 The park also includes a mini-ramp and amphitheatre-style ledges. directions Kensington Park behind the Kensington Community Centre, by East 37th and Knight Streets, Vancouver. Fun little skatepark that features a number of obstacles that have been taken from real street spots. Hence the title Street Plaza. Obstacles include a brick stencilled bank with cantilevered bench, cantilevered banks, ledges, skatable rocks and a freestanding wave AKA the serpant. Get creative and go skateboarding.